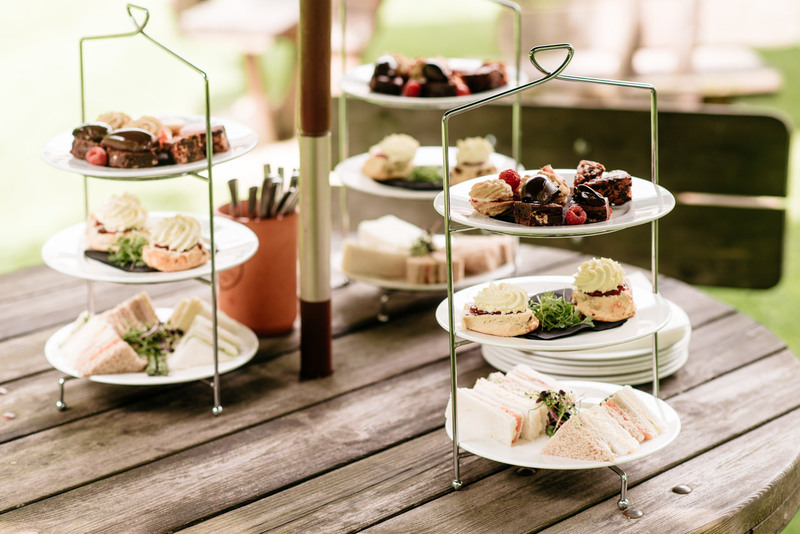 Served daily from 3.00pm to 5.00pm either in our dining room, or the garden when the weather permits, there is no more tranquil a place to take afternoon tea in the Derbyshire countryside than at Biggin Hall. This is a perfect treat at any time of the year; to celebrate a birthday with friends, as a destination at the end of a walk in the Peak District countryside, or 'just because'. We have a few afternoon tea options for you to choose from. Booking is essential to ensure your space is reserved. The Beresford is perfect for an afternoon stop off for a Derbyshire Cream Tea for two. Perfect for filling that gap until dinnertime. The Biggin is a more substantial afternoon tea for those looking to make an occassion of it. Popular with small groups having a get together and perfect as a birthday treat. Looking for something a little more substantial?